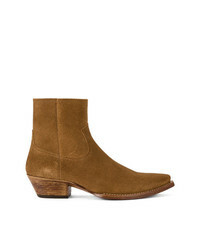 Saint Laurent Lukas 40 Boots $708 $1,011 Free US Shipping! 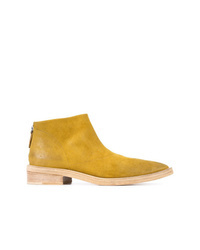 IRO Socky Ankle Boots $561 $935 Free US Shipping! 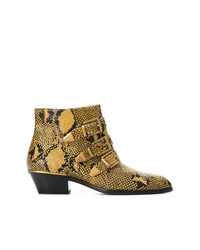 Marsèll Rear Zip Ankle Boots $1,780 Free US Shipping! 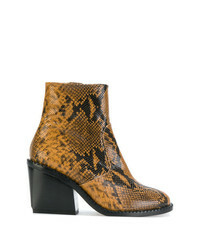 Clergerie Mayan Boots $672 Free US Shipping! 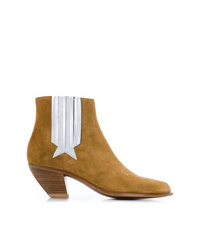 Golden Goose Del... Sunset Boots $717 Free US Shipping! 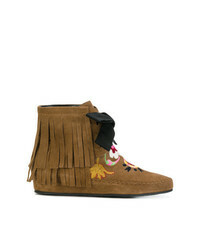 Etro Fringed Embroidered Ankle Boots $325 $812 Free US Shipping!